Creative Computing for 3rd through 8th Grade Students: July 16-19. Registration closes on June 25. Why play a game when you can create one? 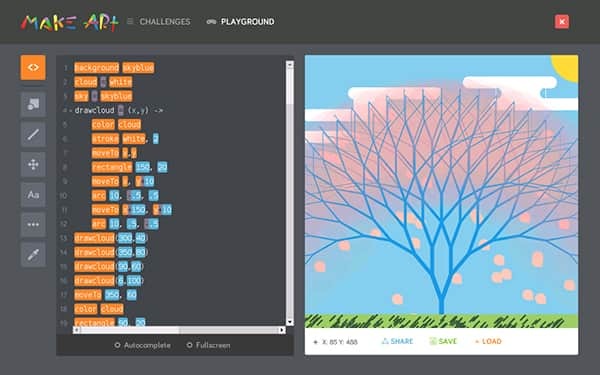 Would your child rather scroll through pictures or learn to code their own animations? Would they prefer to look at art or make art? ​The "Creative Computing" class will give your child a chance to build their own computer and learn how to write code. They will create art, music, games, animations, and more, all while improving their math, writing, computer science and reading abilities in this fun, hands-on class taught by a certified classroom teacher. ...and yes, they get to keep it! Each student gets the award winning Kano Complete Computer Kit. 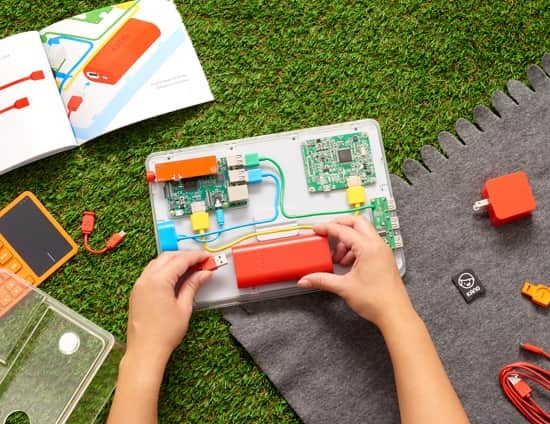 It's designed to teach children how a computer works, and it is loaded with hundreds of hours of creative activities and coding challenges your child will love. We will build a computer together on the first day of class, then your child will receive hours of hands-on activities and instruction, guided by a classroom teacher, and there are hundreds of hours of activities your child can do at home once they learn the basics. Questions? 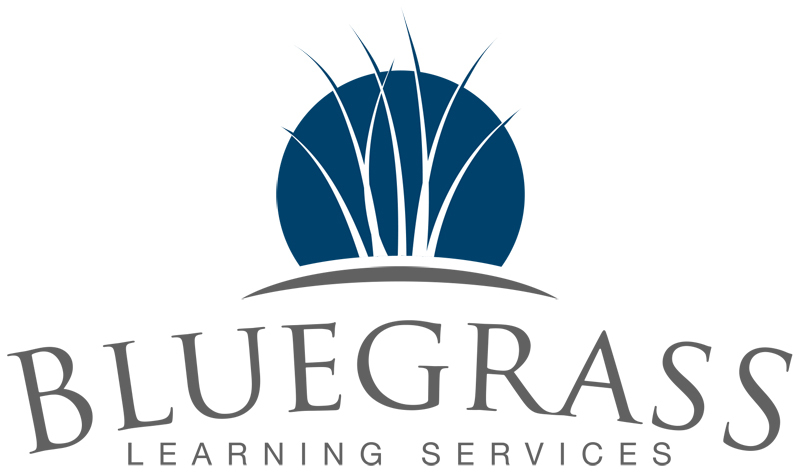 Call us at (270) 904-5949, email us at info@bluegrasslearning.com or stop by our office on Campbell Lane during normal business hours. We will never sell or share your contact information with any other party. Your information will never be sold or shared with any other party. Create art, music, games, animation, stories, and more! More than 100 hours of additional activities kids can do from home. 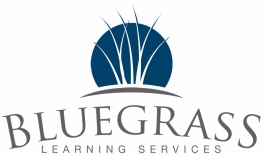 July 16-19 (Monday-Thursday): 9:00 a.m. - 11:30 a.m.
*To ensure we have enough computers for each student, a $279 deposit must be paid by June 25, three weeks before the first class. The remaining balance of $320 is due by the first day of class. If you need to cancel your reservation for any reason we will not be able to refund your deposit, but you may stop by our office and pick up a computer kit for your child once it has arrived.